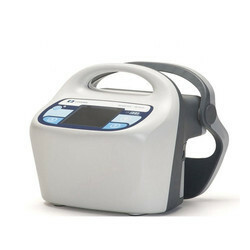 Providing you the best range of dvt pump kendall scd 700 with effective & timely delivery. The Kendall SCD 700 Series Controller provides an all-in-one, clinically-proven solution to help prevent venous thromboembolism (VTE). The controller features allow for improved functionality and convenience to deliver peace of mind.